D.C.'s cherry blossoms will be blooming during the first week of April. The National Park Service has issued its annual official prediction for when D.C.'s cherry blossoms will bloom. 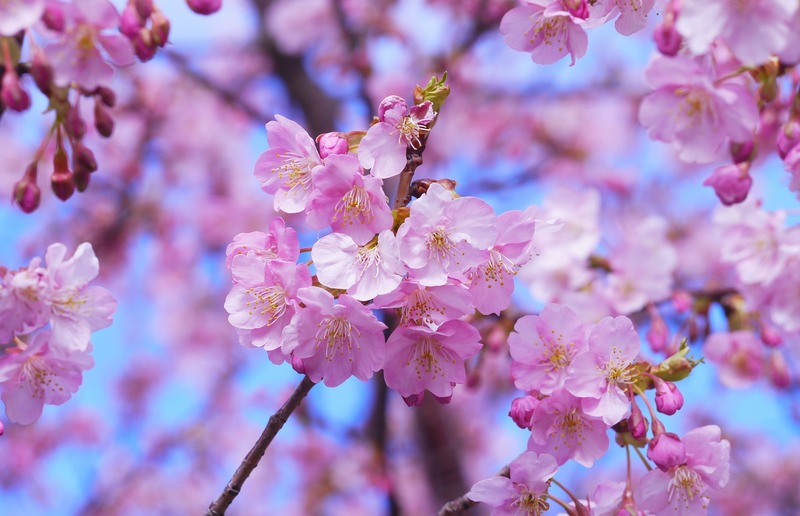 According to a press conference held by Jeffrey Reinhold, acting superintendent of the National Park Service’s (NPS) National Mall and Memorial Park unit, the cherry blossoms will be at their best between April 3 and 6. 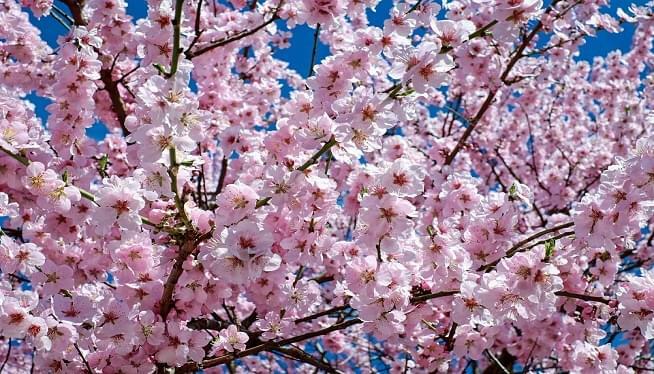 "The peak bloom date is defined as the day when 70% of the Yoshino Cherry (Prunus x yedoensis) blossoms are open," the NPS's website states. "Peak bloom varies annually depending on weather conditions. 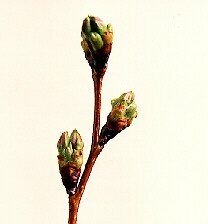 The most likely time to reach peak bloom is between the last week of March and the first week of April. Extraordinary warm or cool temperatures have resulted in peak bloom as early as March 15 (1990) and as late as April 18 (1958)." This year's peak bloom coincides perfectly with the National Cherry Blossom Festival, which is being held March 20 to April 14. Each spring, the NPS and Washington Post's "Capital Weather Gang" each work to track the six stages of the trees' blooms and predict when the blossoms will enter into their peak. The NPS predicts April 3-6, while the Capital Weather Gang is predicting April 1-5. 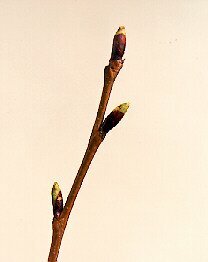 Of course, all of this could be thwarted by a massive cold snap in the weather; it typically takes 16-21 days for the trees to reach peak bloom after the second stage (florets visible) is reached. 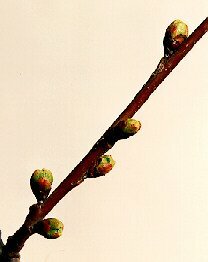 But once the buds are exposed, they can't tolerate the cold or wind, so if the Tidal Basin temperature drops below 29 degrees, the trees could be damaged or die. Keep an eye on the Cherry Blossom Watch website for up-to-date information, and watch the changing Washington Monument landscape on NPS's cherry blossom cam, too! And so we wait with bated breath, hoping and praying that the March weather doesn't screw up our cherished cherry blossoms. Are you excited to see the cherry blossom trees bloom in D.C.? What are your favorite memories of the National Cherry Blossom Festival? Share your thoughts, memories, and photos below! Ever heard the history behind why D.C. is home to so many cherry blossom trees? Read the full story here!